What a week – thanks to everyone. What a great week. 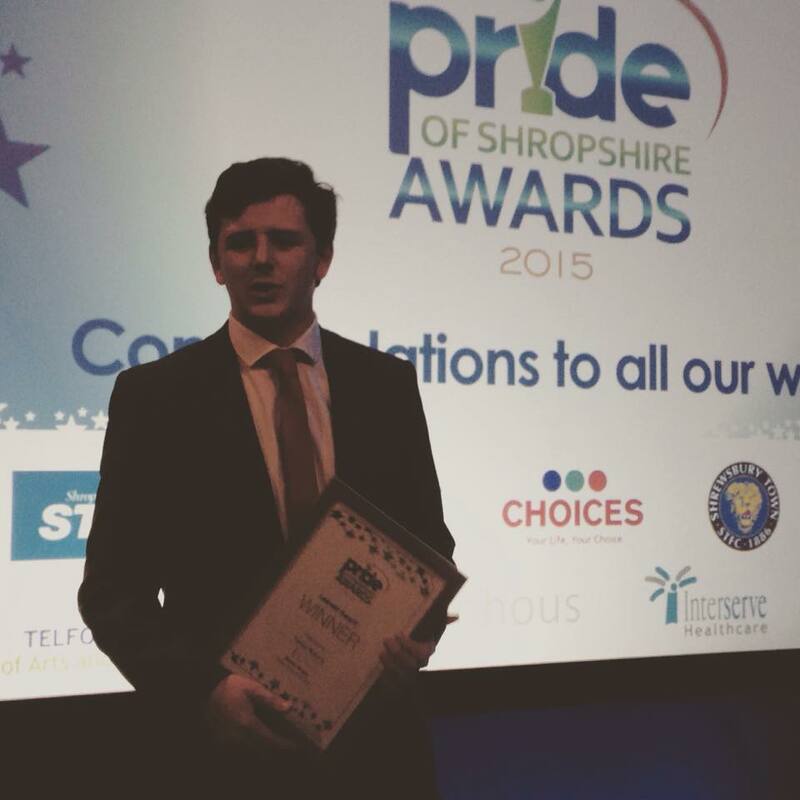 Thanks to everyone for your kind words on my winning the Pride of Shropshire award – and listening to me on BBC Radio – quite a day. Great fun. Everyone I met were really friendly. Looking forward to seeing folks at the forthcoming library and schools event. Hello and welcome to another instalment. This time I thought I would talk about the Battle of Britain as the anniversary of the battle started a few days ago so I thought I would share my thoughts and try to broaden public opinion on the subject.